BEOS Rainfall Distribution has begun today! Every 7200 blocks starting at block 1209600 is a BEOS rainfall event! 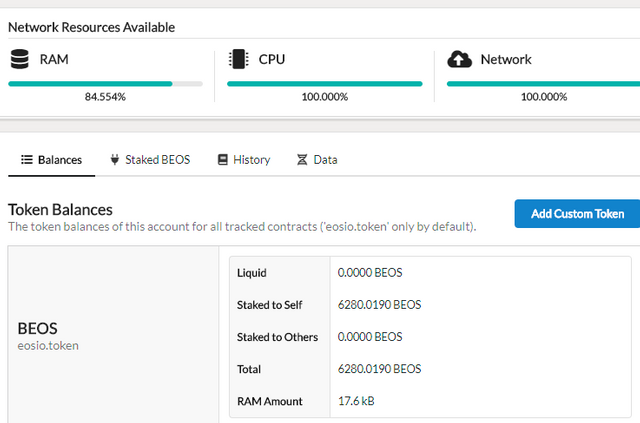 During that block you will see BEOS rainfall tokens appear in wallets (but only if you have "staked" your BTS in a BEOS wallet). That means at about 27 minutes after the hour every hour, rainfall accumulates. Congrats !! Successfully tested myself. Working perfectly. Thanks for bringing rain to Greece. It's refreshing! I need to come back again soon, I love it there. I used your video tutorial to set up my BEOS account. Thanks for the help. 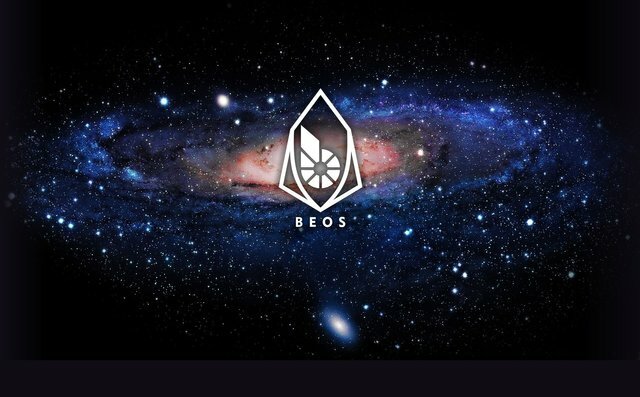 Best wishes for continued success with the #BEOS project! Glad you got in and the videos assisted! I'm looking for coverage of this in heaps of places but it barely gets mentioned anywhere.